Lesbianism in Nollywood has been a controversial issue over the years, with different actresses airing their opinions about the subject. While the topic is being avoided by some actresses, a lot kicked against the act in the industry. Speaking on lesbianism in the Nigeria movie industry, light-skinned screen goddess, Maryam Charles sends a note of warning to movie makers indulging in the act, that it is against the law in Nigeria and they should be ready to stomach the consequences once they get nabbed by the authorities. 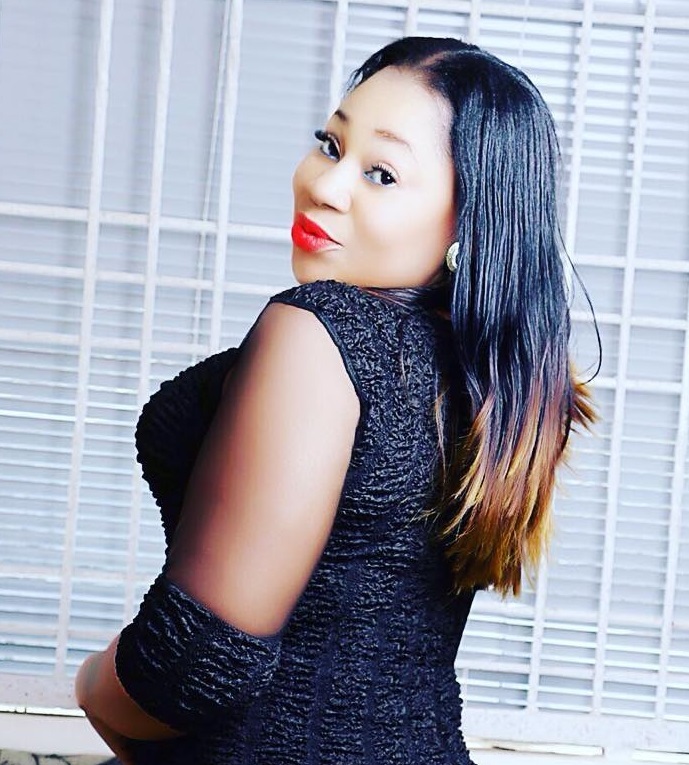 According to Mariam when quizzed about lesbianism in Nollywood, she said; “This is an issue I will not like to address, those that are lesbians know themselves, as for me, I’m not a lesbian, so it will be very difficult for me to comment on such act because I don’t know what they derive from it. Despite the current economic decline in Nigeria, the famed Nollywood actress and movie producer, Maryam Charles said the entertainment industry is not in any way feeling the heat of economic recession. Maryam purported that, “based on available facts, the entertainment industry isn’t affected by recession. The entertainment contributed immensely into the economy in 2016, and expected to gross N16bn in 2017. “Nollywood is the biggest movie industry in Africa, in terms of value and amount of movies produced per year, we are also the second largest film industry in the world in number of annual film productions estimated to be worth over $800 Million, now tell me is there any sign of economic recession here?